This morning 500 prosthetic limbs are starting the 4,000 miles journey from the UK to The Gambia. What is Legs4Africa? 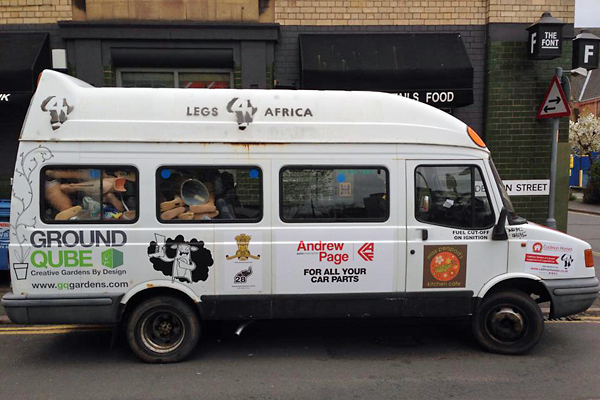 Legs 4 Africa is a charity in the UK, with focused efforts directed towards collecting redundant prosthetic limbs from hospital and anywhere else we can get our hands on them. 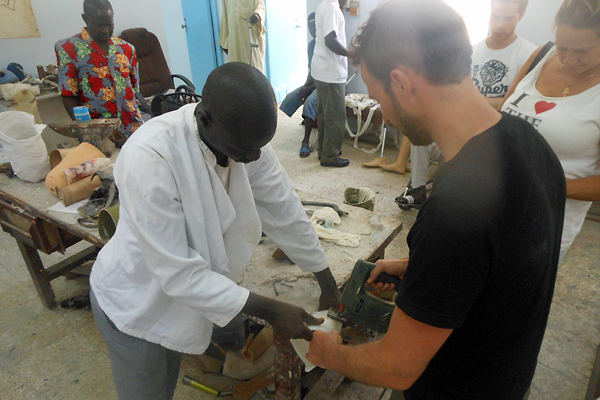 Our limbs are transported to The Gambia where they are customised and provided to amputees free of charge. What inspired you to start Legs4Africa charity? 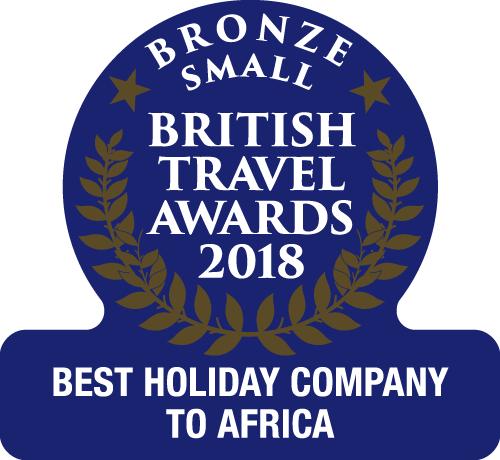 It started in autumn 2012 when I went travelling in The Gambia. The people here are very friendly and I became particularly close to a family that provided me with an amazing experience. Paul, the father of the family, was an amputee and it was obvious how his disability affected him and his family. Paul was dependant on his family and cares for so much; he even relied on them to move around his house. The challenges his family encountered were evident and even affected his children’s education. I knew nothing about prostheses; however offered to help Paul find a prosthetic once I got back to the UK. Through phone calls and research I found someone to help, a prostheses expert who sympathised with the story and agreed build a new prosthetic leg for Paul at no cost. I delivered Paul new leg once it was ready without him knowing that one had even been made for him and the look on his face was something that will stay with me forever. Through research we learned that through EU legislation, prosthetic legs cannot be recycled around 2000 prosthetic legs are disposed of every year in the UK alone. I then realised that if I could get hold of these prosthetic limbs, then I would be able to change the lives of hundreds of amputees, just like Paul. How do you see Legs4Africa developing? Since delivering that first prosthetic leg to Paul over 2 years ago, we recovered a further 18 legs and delivered them to The Gambia. 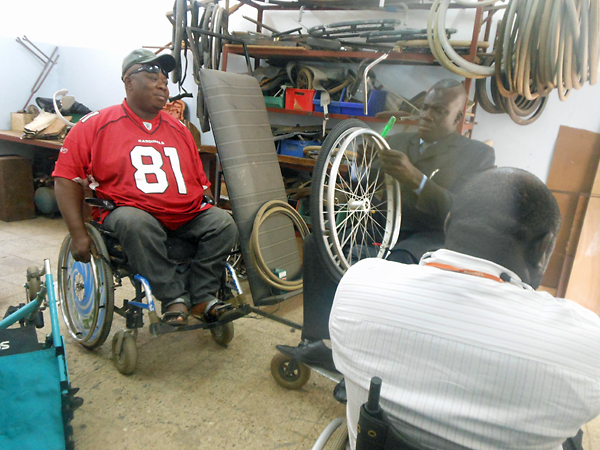 Through this we have formed a strong relationship with the Disability and Social Welfare department at the Royal Victoria Teaching Hospital in Banjul. 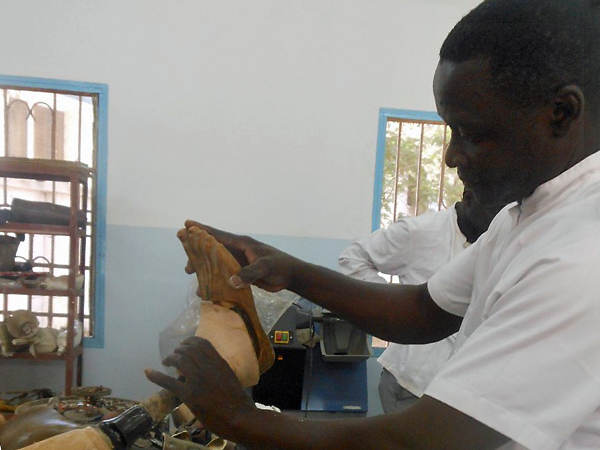 The unit customises the prosthetic legs and delivers them to the amputees at no cost. Through this relationship, we can keep sending redundant prosthetic legs to The Gambia. Through their new-found independence, hundreds of amputees will regain their ability to work. As Legs 4 Africa grows, we want to reach thousands of amputees; we want to form partnerships with organisations in other African countries. 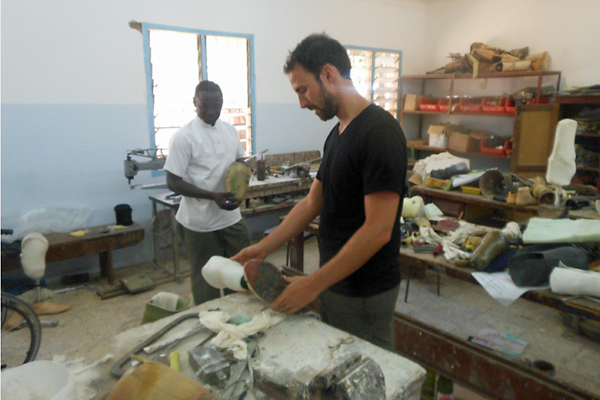 We’re also working to increase the connections in the UK from where we acquired more used prosthetic legs. How can people get involved? Legs 4 Africa has a huge social media platform. As such we are encouraging people to post on our Facebook page, follow us on twitter, @Legs4Africa and visit our website, Legs4Africa.org. We’re looking for individuals or organisations with inspiring ideas, creative concepts and practical pursuits that will help move the cause forward. You can contribute by simply sharing our endeavours throughout your circles. Add to our campaign by doing something on your own to raise money or awareness, and then share it with us through Facebook or Twitter. You can visit our Crowd Funder page, www.crowdfunder.co.uk/legittoafrica and donate towards our campaign which will allow us to deliver over 200 prosthetic legs to The Gambia. Our target is £5,500 by the 3rd of March 2014 and you can get involved, not only by donating, but by sharing throughout your social network. Videos can also be seen on our Facebook fan page. Follow the journey to The Gambia, as it happens, on Facebook and Twitter, as Chris Mawby and Jamie Hovis drive 500 prosthetic limbs 4,000 miles, setting off from Leicester TODAY!